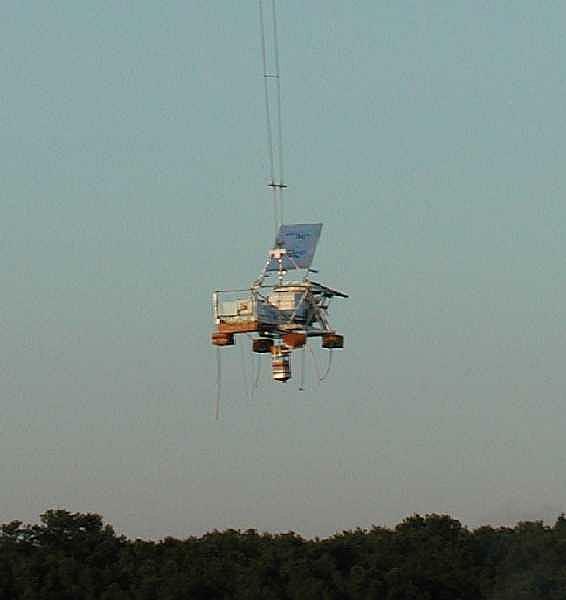 The balloon was launched by dynamic method with assistance of launch vehicle on 2003 June 15 at 1:00 UTC. 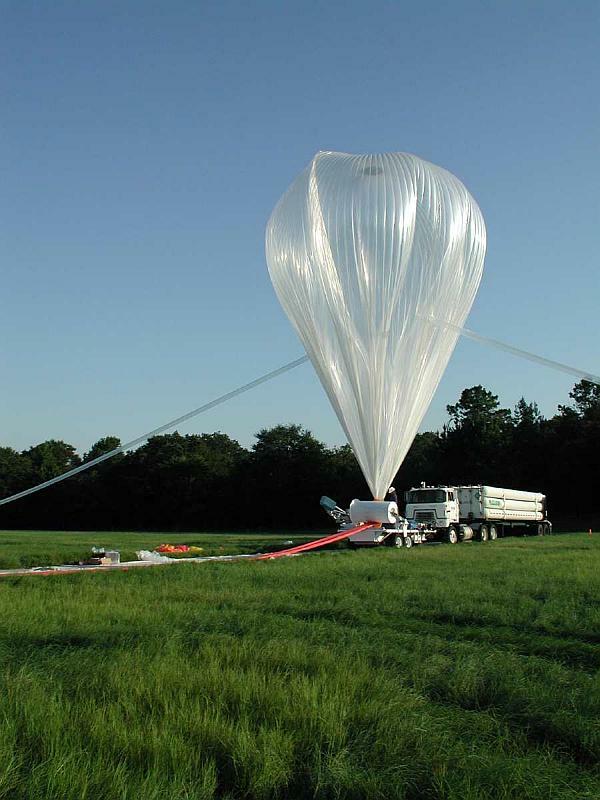 The balloon reached a float altitude of 35 km at 4:00 UTC. 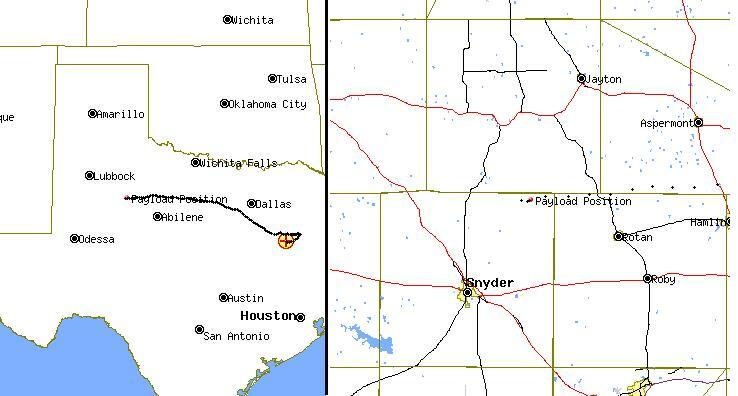 After a flight of near 10 hours, the separation command was transmited at 11:02 utc and the payloas landed NE of Snyder, Texas, USA. No more data available at the moment. 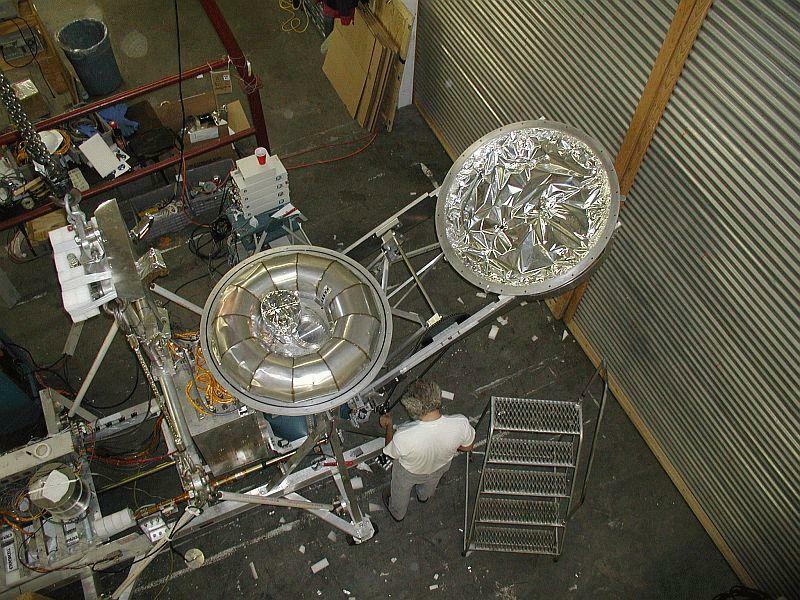 The above description matches the full scale instrument design flown in 2005 and 2006. This flight instead was the second engineering flight using the full size dewar but only carried two horn antennas and radiometers observing the channels at 10 and 30 GHz. 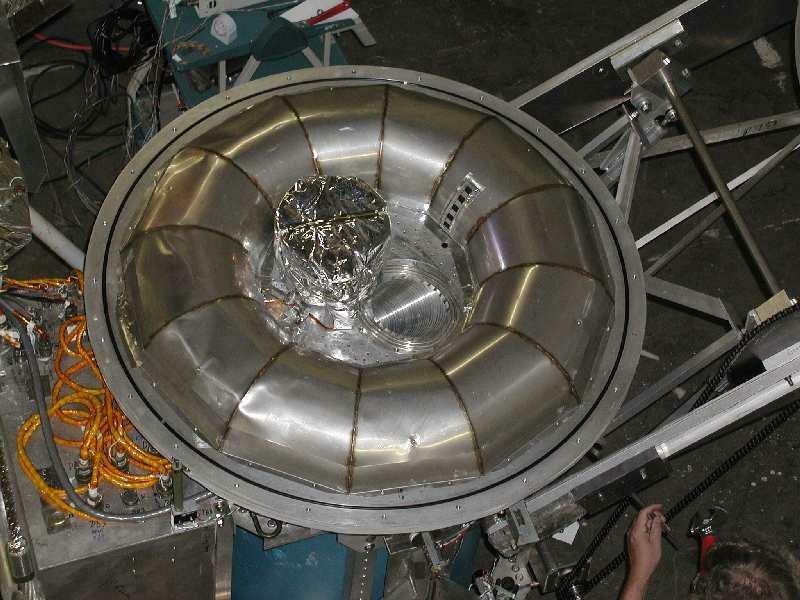 During the flight the calibrator motor (wich places the blackbody in front of radiometer for comparison purposes with the background) failed so the most useful observations were from 4:36 to 5:36 UT. After that only engineering data were collected.